Jakarta Research Council (DRD) wants Jakarta Provincial Government to improve management of housing and settlement development. Thus DRD will offer several recommendations related to housing and settlement.
" 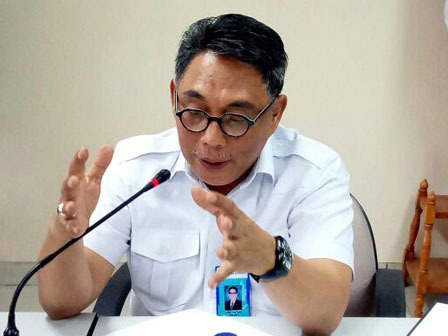 We need a master plan"
Jakarta DRD Secretary, Muhammad Fausal Kahar said, recommendation will be conveyed to government, private, and public sides to develop healthy housing and settlement. "We need a master plan. Sub-standard development needs to be made, while spatial planning and management should accommodate each others," he said, Friday (12/15). He explained, since 1972 under Ali Sadikin leadership, Jakarta has Mohammad Husni Thamrin environment arrangement program. "Through that program, government installed public facilities located around settlement and housing. The result is very good and settlement area become more arranged," he mentioned. He added, central government had instructed each regions in Indonesia to implement Kotaku program. Thus it creates standardized housing and settlement which have public and social facilities, utilities, adequate sanitation and infrastructures. "Housing and settlement development in Jakarta must be managed optimally," he stated.